The Bristol Rovers Supporters Club AGM on Thursday 17th November 2016 will not proceed as planned. 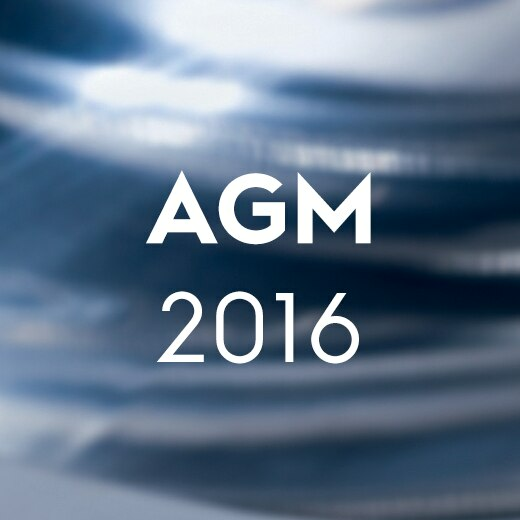 Our sincere apologies for postponing the Annual General Meeting for a second time. The process of auditing the Bristol Rovers Supporters Club financial accounts is not yet complete. In these circumstances, we have no alternative but to postpone the planned meeting. As soon as the financial accounts are fully audited we will publish them on the BRSC website. We are sorry that we are postponing the AGM again and we hope to announce a new date for the AGM soon.